It's so amazing how Taal Vista Hotel has been around for this long. 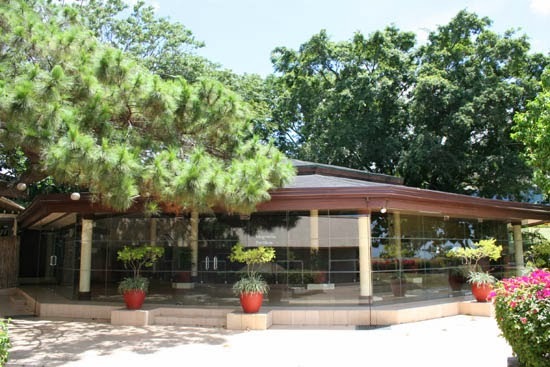 It was 75 years ago when Taal Vista Lodge was the leading attraction when the late President Manuel L. Quezon expressed his interest in making Tagaytay a tourist destination. My father wasn't even born yet at that time. And up until now, Taal Vista is still up and running! Amazing! And the ambiance and the scenery is still as breathtaking as ever! We have had the privileged to experience staying for a few nights here in Taal Vista with my family and we always have a great time. It's really a nice change of scenery from all the city noise. And seeing the Taal Volcano sitting pretty in the middle of Taal Lake is really something else. And of course, the cool weather! 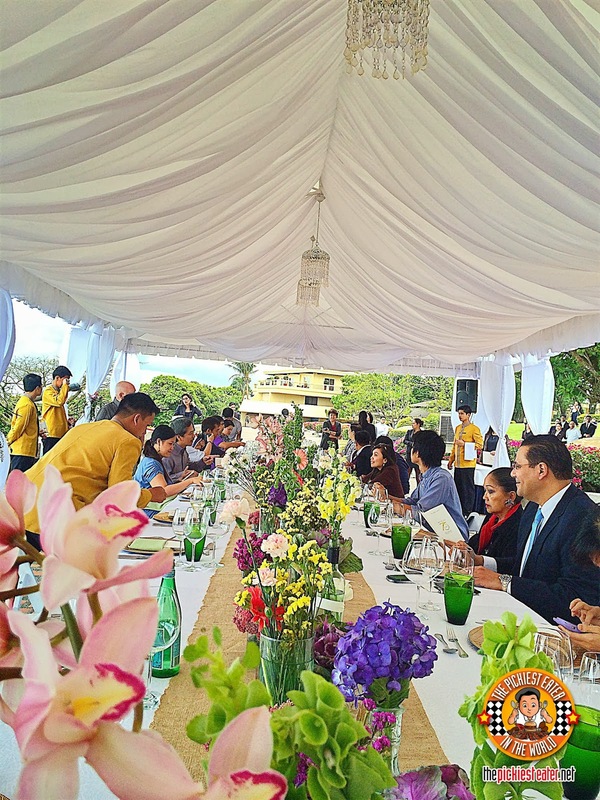 So in lieu of celebrating their 75th Anniversary, Taal Vista has cooked up some huge surprises for everyone, and fortunately, a huge chunk of it is food-related. HIGH FIVE!!! The next thing, you can say is 7 times more amazing! 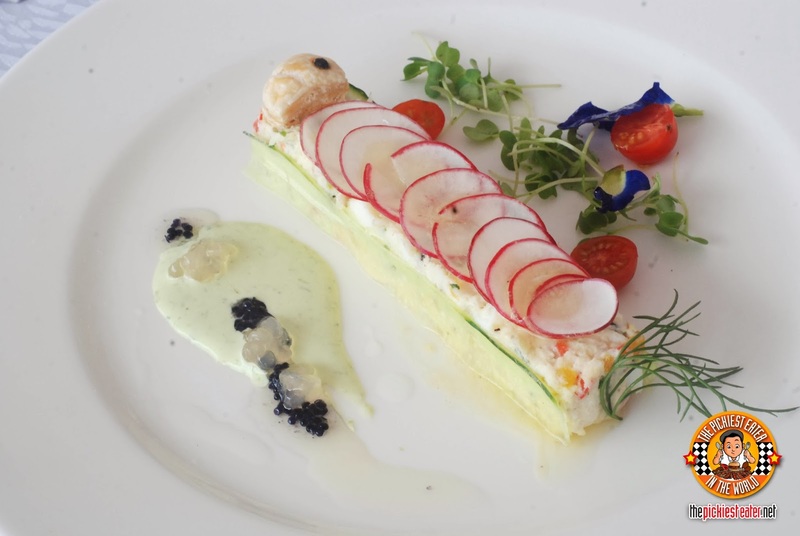 Because from July to October, the awarded Cafe Veranda will be featuring seven renowned chefs and their creations at the weekend lunch and dinner buffet! These are 7 big named chefs so it's really something to look out for! During the press banquet, where I was lucky to be invited along with some other bloggers, spreadsheet and media people, to experience an exquisite lunch with fabulous melas by all these great chefs! 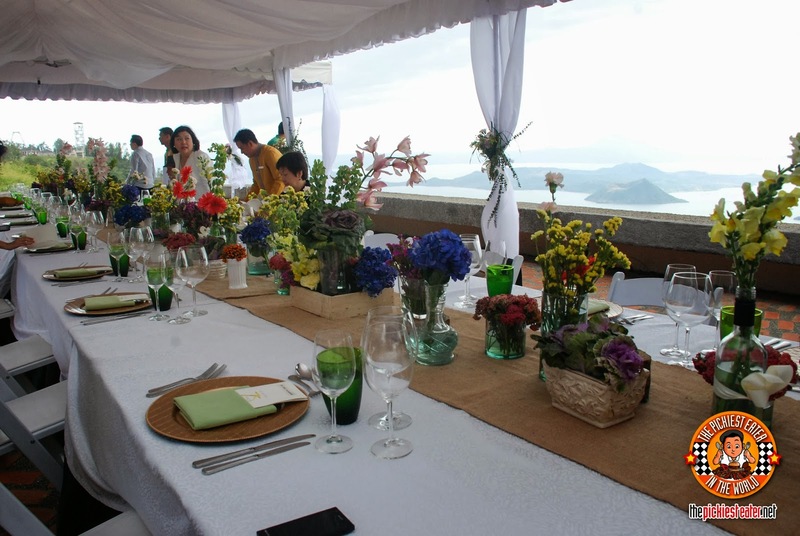 The beautiful banquet was held by The Ridge overlooking the beauty of the Taal Volcano. The long table was beautifully dressed up with lovely spring flowers! I felt like I was in a destination wedding hahaha! I really loved it! Then they started serving the first course. I was at awe when I saw two long lines of waiters and waitresses holding the first course until they reached the long table. And on cue, they put the food down in front of us. So that's one waiter per person. Cool! They looked really beautiful in their formation and in their uniforms. 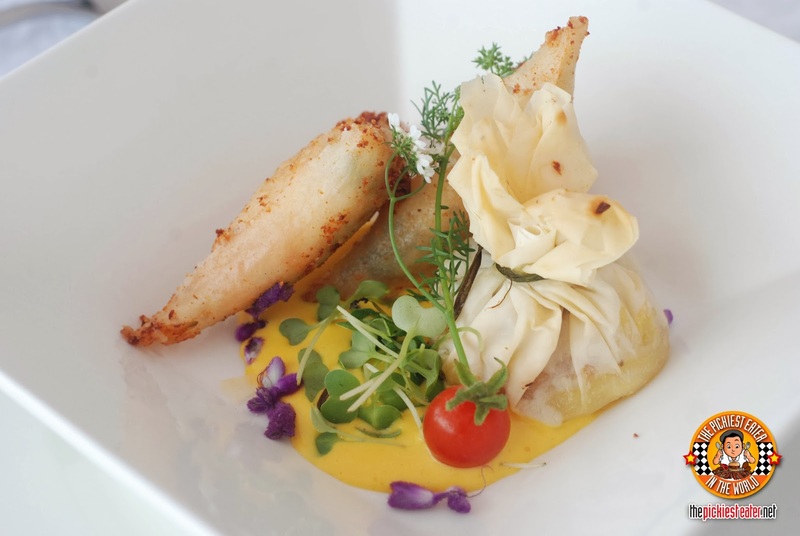 So without further adieu, here are each chef's masterpieces that were showcased during that beautiful afternoon! 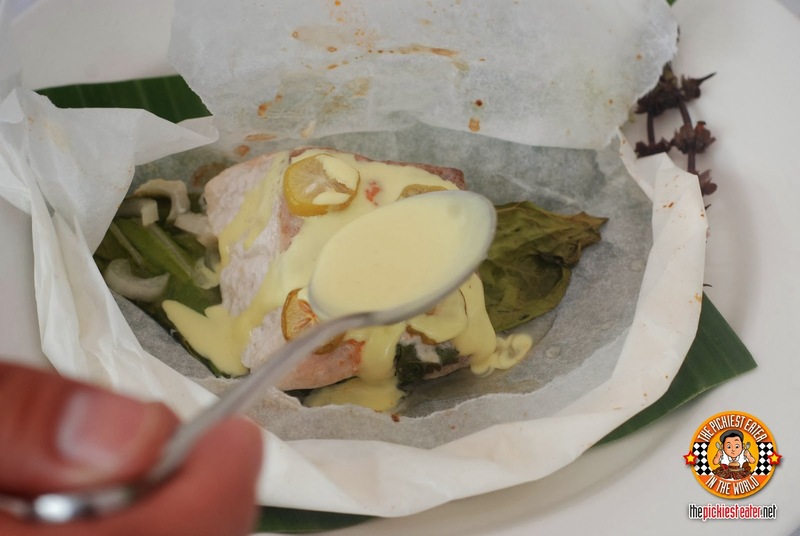 The first course was prepared by Chef Sau del Rosario called Lapu Lapu Rillette Kapampangan. Second course was by Chef Babes Austria. 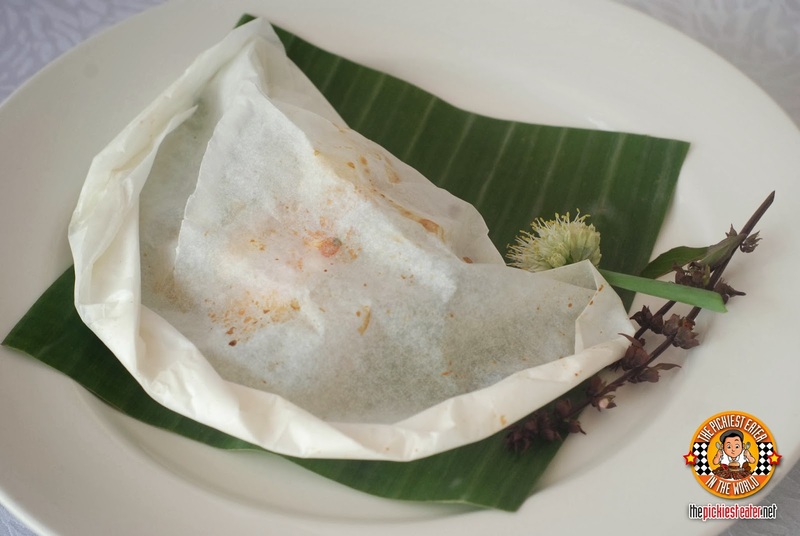 Crunchy Cheese Triangle, rice paper filled with fresh water wild fern, prawn, water buffalo cheese served with a creamy salted egg dip. 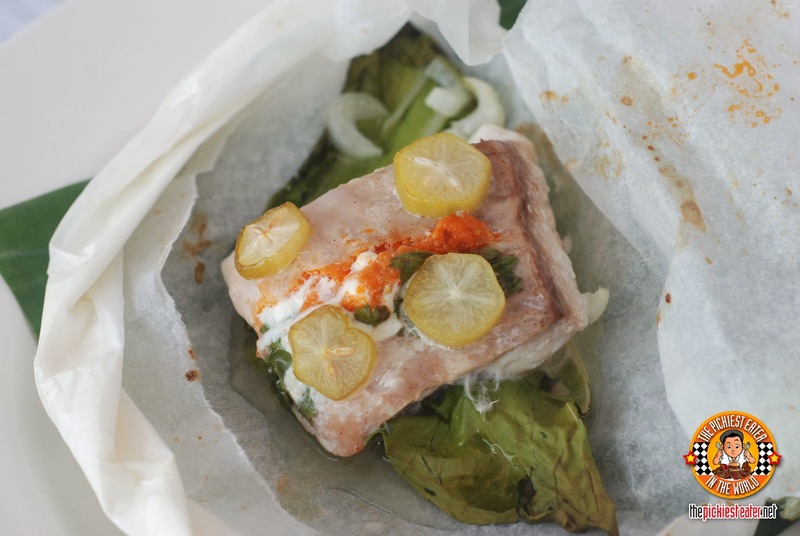 Third course by Chef Fernando Aracama is Sinanglay en Papillote. 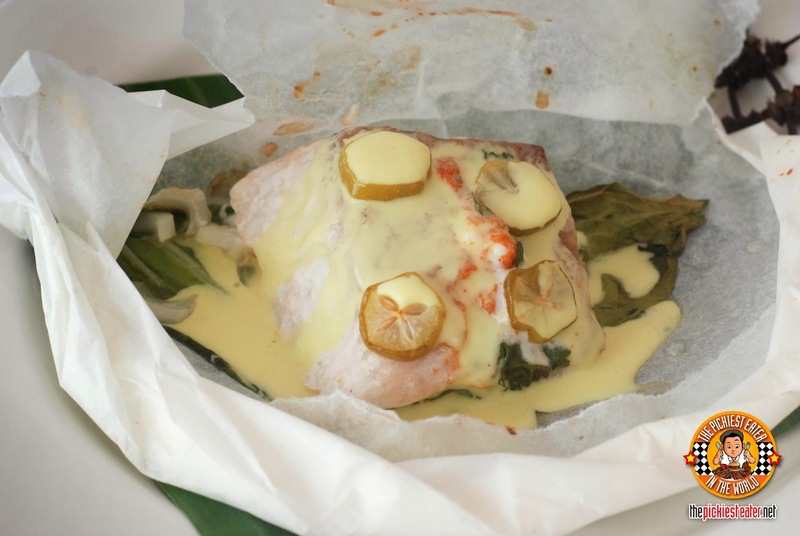 and then blanketed with coconut milk sauce. Fourth course is presented by Chef Bruce Lim. Pork Napoleon. 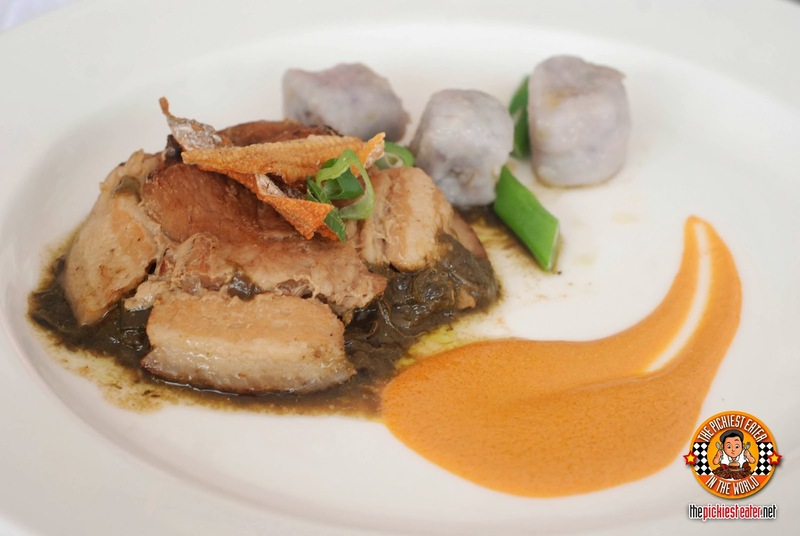 It's layered pork and laing served with kamote gnocchi and aligue cream sauce. And finally, dessert was presented by couple Chefs Jackie and Rolando Laudico. 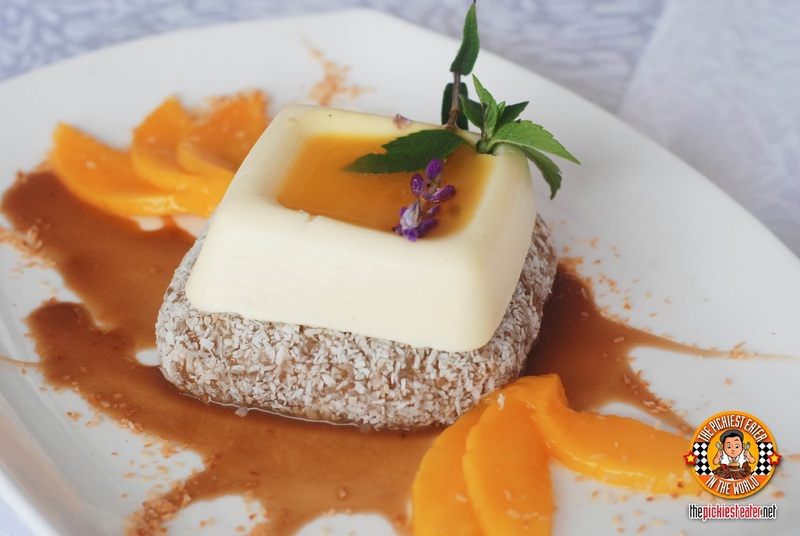 It's suman rice cake with fresh ripe mangoes and latik sauce. And the last surprise but definitely not the least is that from September 6 to October 29, an amazing 75th Anniversary Exhibit to commemorate Taal Vista Hotel's incredible history and amazing service! It will be a multi-media showcase that will tour around SM Mall of Asia, SM Aura, The Podium, SM South Mall, SM City Dasmarinas, Cavite, and SM City Batangas. 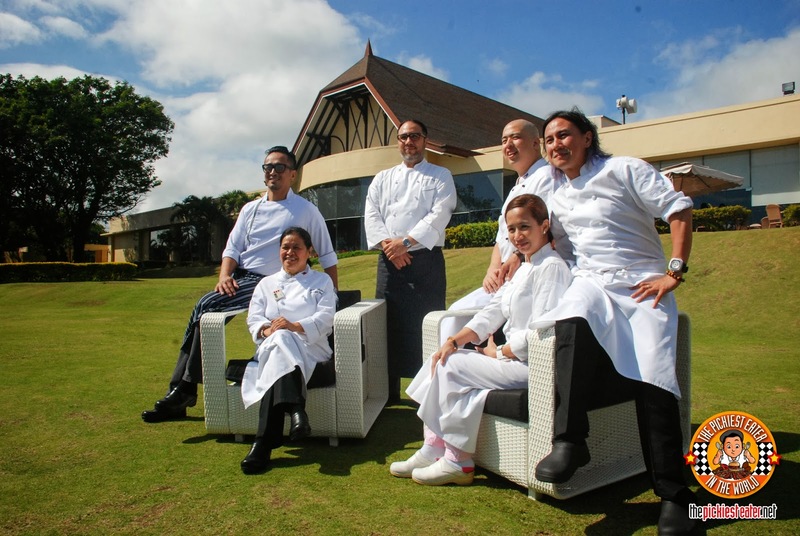 This is a nice chance to learn more about the wonder that is Taal Vista Hotel. And as a big bang to end the year-long 75th Anniversary celebration, there will be a Gala Party featuring an Art Deco theme reminiscent of the 1930's. This happens on October 11 this year. So if you need a break from the buzzling sounds of the city and want a relaxing change of scenario, head on over to Taal Vista located along Kilomiter 60, Aguinaldo Highway, Tagaytay City 24120, Philippines. And what perfect timing to go on a lunch or dinner buffet with some dishes prepared by amazing celebrity chefs, or devour on some amazing steak at Magnolia Pavilion! I know we will! Again, Happy 75th Anniversary Taal Vista Hotel!!! Complete list of the long-year 75th Anniversary Celebration! Here's a closing video for you!